The Anti-Money Laundering Office (Amlo) has sequestered about 134 million baht in bank accounts of four former senior monks implicated in the temple fund embezzlement scandal. According to Amlo website, the seized cash deposits and bank accounts included: seven bank accounts worth 132 million baht of Phra Phrommasith, former abbot of Wat Saket; one bank account worth 162,151.76 baht of Phra Phrommethi, former assistant abbot of Wat Sam Phraya; one bank account worth 1,745,953.37 baht of Phra Phromdilok, former abbot of Wat Sam Phraya and one bank account worth 27,876.08 baht of Phra Vichitthammaporn, former assistant abbot of Wat Saket. 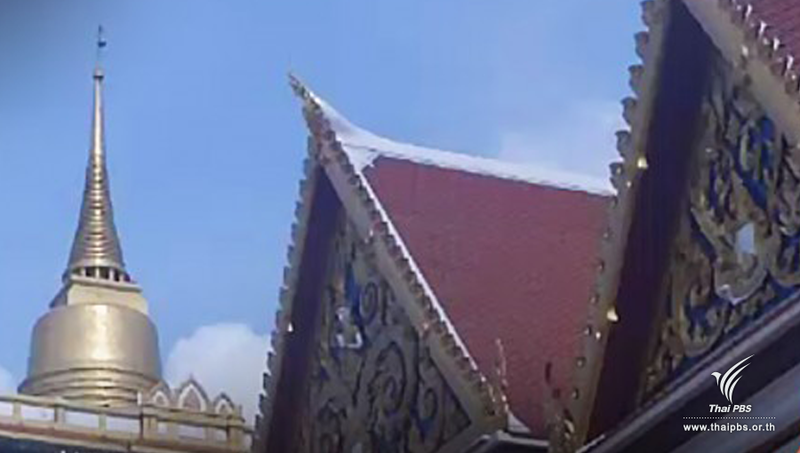 It also ordered the seizure of the 100th year building under the name of Dhammakaya Foundation and Thammasith Foundation located on the compound of Wat Dhammakaya in Pathum Thani province after it was found that the money used to build the building was embezzled from Credit Union Klongchan Cooperatives by Supachai Srisupa-aksorn, former chairman of the cooperatives who was a faithful follower of Phra Dhammachayo, former abbot of the temple. Supachai was alleged to have wrongfully issued 27 cheques worth about 1,458 million baht to Phra Dhammachayo and Ms Sasithorn Chokeprasit for use in the building construction. Suphachai is currently serving a seven-year imprisonment imposed by the Appeals Court whereas Phra Dhammachayo has fled the country.